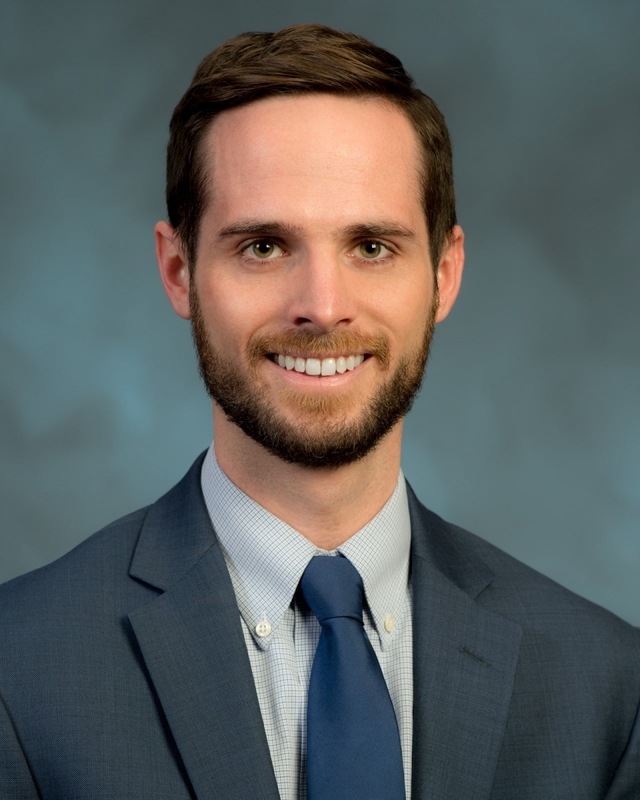 Matt Hennessy joined the United Philanthropy Forum in October 2018 as the senior manager of policy. Prior to this role, he was a program and management analyst in the Office for International and Philanthropic Innovation at the U.S. Department of Housing and Urban Development (HUD). At HUD, Matt led the planning, development, and implementation of cross-sector projects and special initiatives focused on housing and community development. Additionally, he supported and trained government staff in working more closely with foundations on public-philanthropic partnerships. Matt served as a Peace Corps Volunteer in Panama from 2011-2013. He holds a Master of Public Administration (MPA) from the George Washington University with a focus on public policy analysis. He is a proud graduate of the University of Illinois at Urbana-Champaign.